It is sad to see a historic piece of Laurel destroyed, for another dispensary. WHY? We unfortunately have one already a few hundreds yards away. I think the dispensary looks bad on our town. Would you put one in Ellicott City? We need to keep our History. People like coming here and enjoying our history as an old town. Please revitalize by moving our Diner somewhere else in Laurel. Is there nothing else that can be done? After all it is only one of two left!! Can’t the historical Society get involved more. 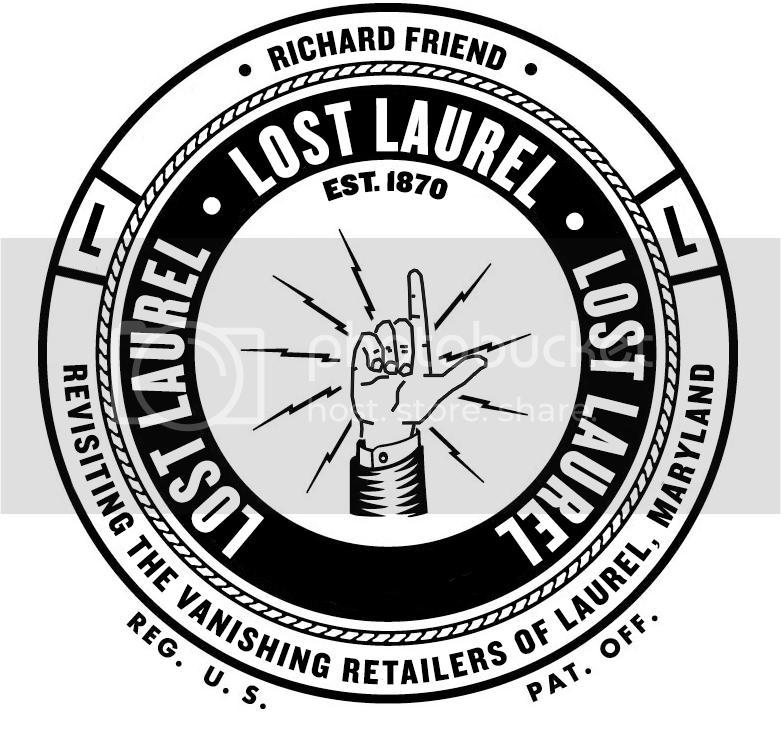 We are losing more of old laurel every day. Maybe it’s time laurel got a new mayor one that cares about old laurel being laurel soon no one will know what laurel was ever really like. Cannot believe they are going to close the Tastee Diner, and not be willing to consider relocating it to allow everyone to continue enjoying not only the nostalgia, but the good food! So sad to hear. Richard, I nominate you for the next Mayor of Laurel, MD. You are a force to be reckoned with, particularly because of your passion and deep appreciation and regard for the city of Laurel, and the preservation of its history. Think you’d be awesome.